(TORONTO, ON – FEBRUARY 3rd, 2016) Visit the Lexus booth and discover “Amazing” at the 2016 Canadian International Auto Show – February 12-21 at the Metro Convention Centre. 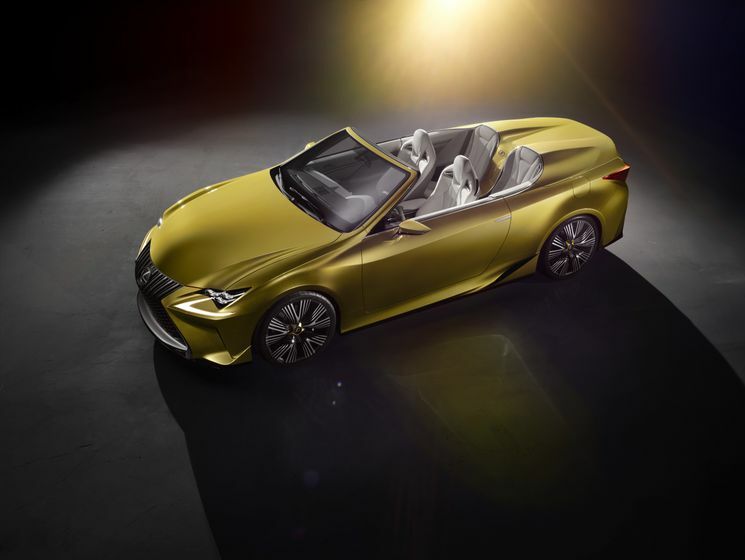 WHAT: Lexus LF-C2 Concept – Canadian debut, 2016 Lexus GS F, and more. WHERE: Canadian International Auto Show, Metro Toronto Convention Centre, Lexus display. WHO: Jennifer Barron, Director of Lexus Canada.